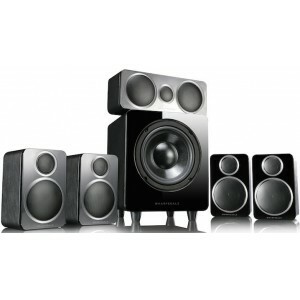 Award winning compact 5.1 speaker package with improved bass response, more detail and greater sonic scale than its predecessor. Fantastic value for money. 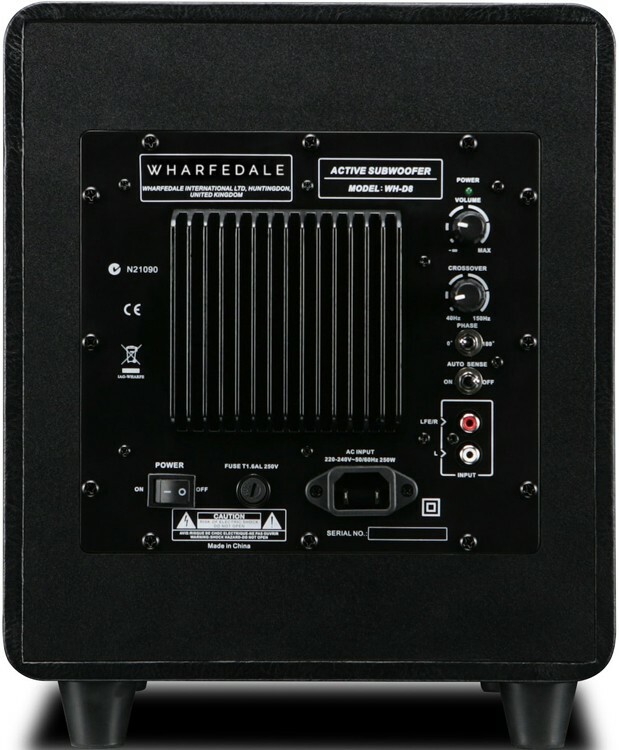 Wharfedale DX-2 Satellite is the perfect bridge between minute condensed-sounding satellite speakers and conventional hi-fi speakers. It is the most ideal size for a larger home cinema. This is a dual-passage design with silk dome tweeters contributing a detailed and even treble. The woofer is constructed from woven PP ensuring the midrange is designated vigorously for spacious sound. The satellite speaker features a sealed enclosure enabling them to be placed much closer to a wall without disturbing the sound quality. The drivers are tweaked for audiophile-level sound providing a cabinet that packs a significant punch and refinement. 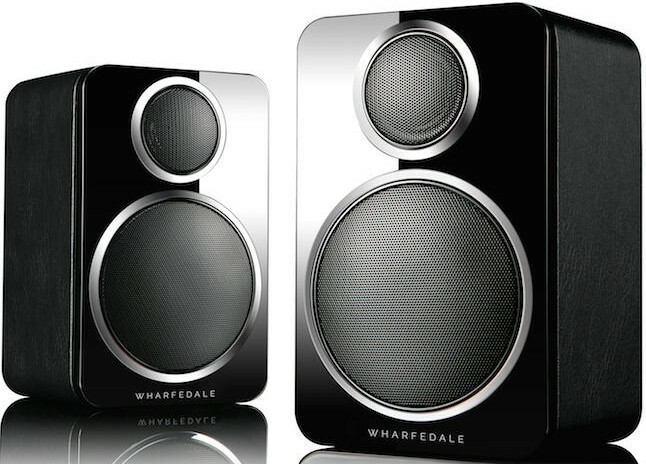 Designed to add a sixth and seventh channel to a DX2 5.1 system, these are an ideal clever and compact stereo pair for a small room. 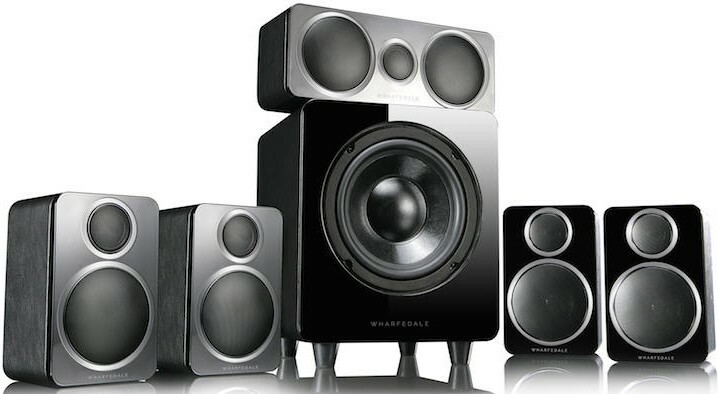 These speakers are most ideal for wall-mounting or can be positioned on an AV stand or shelf. They incorporate a 19mm silk dome tweeter and 75mm mid-range bass driver with a woven polypropylene cone, chosen for its ideal combination of weight, power and low colouration.